Users of the streaming service can now view songwriter and producer credits for tracks on the desktop platform by right-clicking on a track and selecting ‘show credits’ from the menu of options. What Kumar should have said is that Spotify is finally seeking to address one the main gripes about streaming from songwriters and their trade representatives such as BASCA. In addition to providing clear information and the digital equivalent of liner notes for listeners, the absence of a credit on such platforms arguably infringes the moral rights of songwriters under the global copyright treaties. Most of these provide songwriters with the moral right to attribution for their work, where such attribution is practical. Of course, streaming services generally rely on record companies to provide them with content and the accompanying metadata, which somewhat shifts the burden. 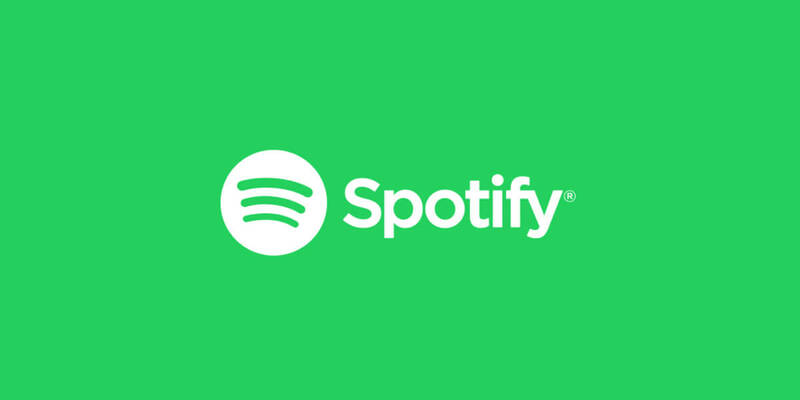 Spotify will display the information it has from record label-provided metadata, and will also display the source of the credits, though they are pre-warning that there will be an element of incompleteness and inaccuracy at first. A work in progress that is hopefully not starting as it means to go on!